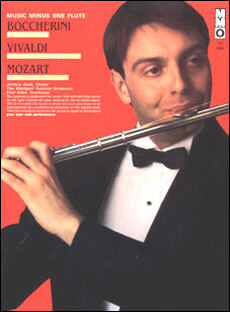 This album of magnificent concert-pieces hails from the greatest works in musical history. 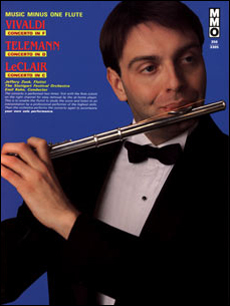 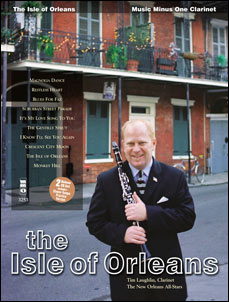 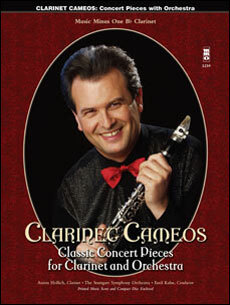 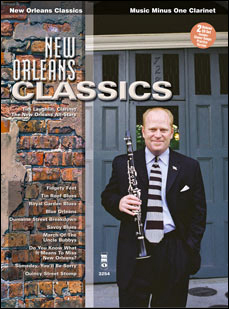 Includes the finest concert pieces, beautifully arranged for clarinet and orchestra, ranging from Bach’s masterful ‘Air on a G String’ to the long, romantic melodic lines of the Berceuse from 'Jocelyn,' or Beethoven’s sprightly Minuet in G. The nine pieces presented in this MMO edition, intended for instrumentalists of intermediate-to-advanced level, are material that any clarinetist will cherish forever. 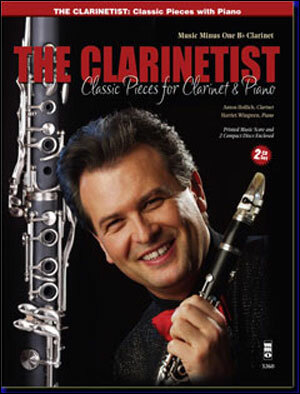 Virtuoso clarinetist Anton Hollich performs these masterpieces with the Stuttgart Symphony Orchestra, then you take center-stage under the baton of Maestro Emil Kahn. 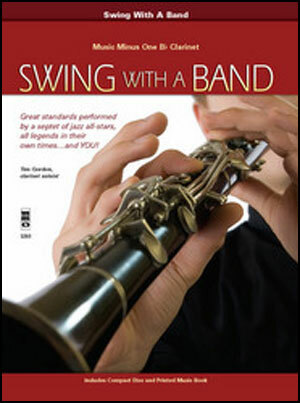 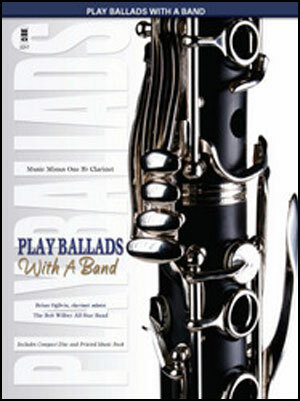 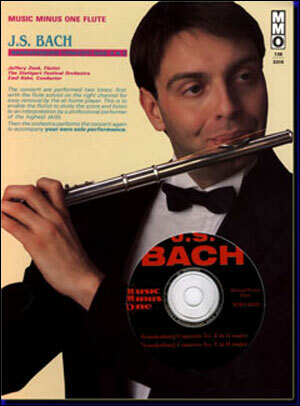 An exciting and rewarding collection for performer and audience alike!